Senate has recently completed and contributed to an added value project on behalf of the CIF Framework at the City of Liverpool College Arts Centre. 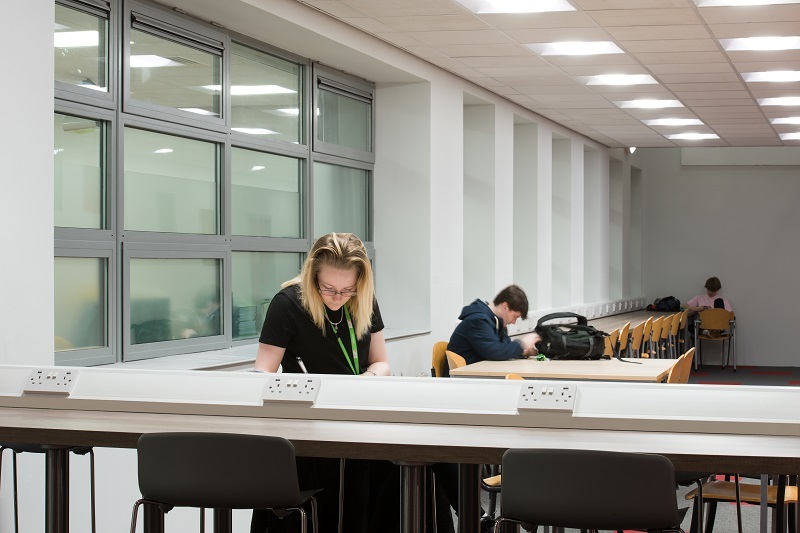 The refurbishment was undertaken within the 1st floor atrium creating a break out space for students with new benching, upgrading electrical works and finishes. We carried this out during the Christmas period, with a quick turnaround to ensure it was ready for their students return. We have received fantastic feedback on our quality of workmanship and attitude. Even though this was a relatively small project we still maintained our high standards with a happy client, and provided a contribution to the social and community values of the CIF framework.